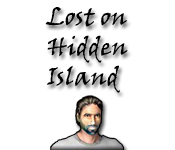 Become Lost on a Hidden Island and find a way home! 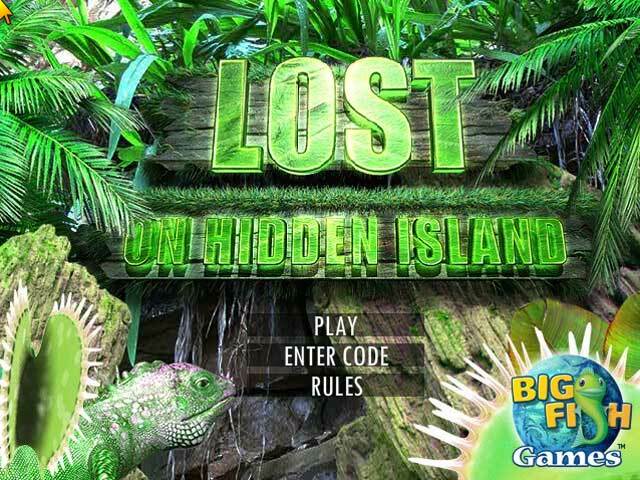 Protect your boss and collect the necessary items to plot your escape.Become Lost on a Hidden Island!Become Lost on a Hidden Island and find a way home! 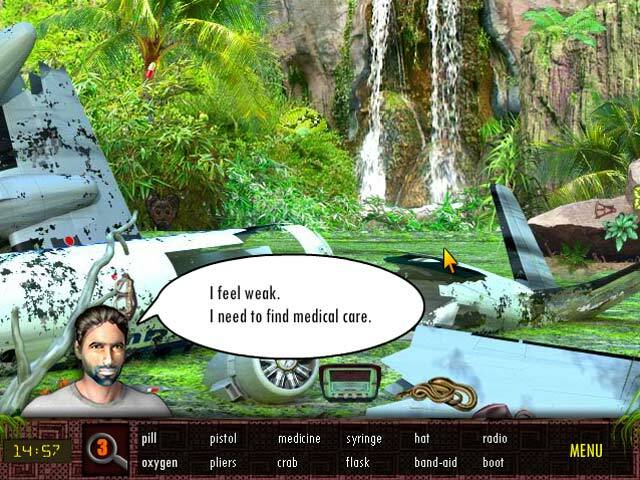 Protect your boss and collect the necessary items to plot your escape. 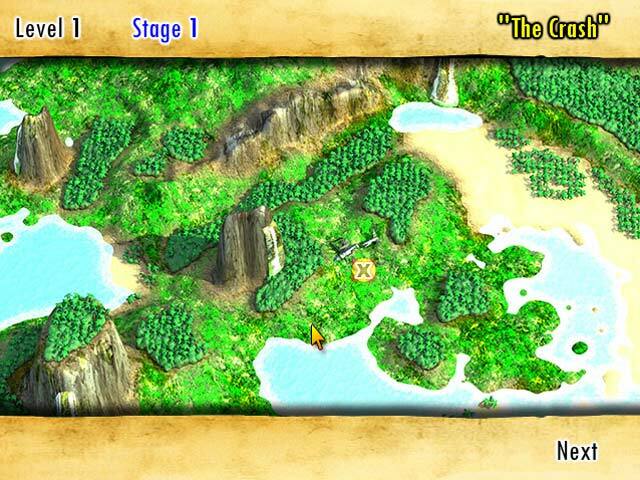 Can you make it off the island in time, or will you remain Lost on a Hidden Island forever?